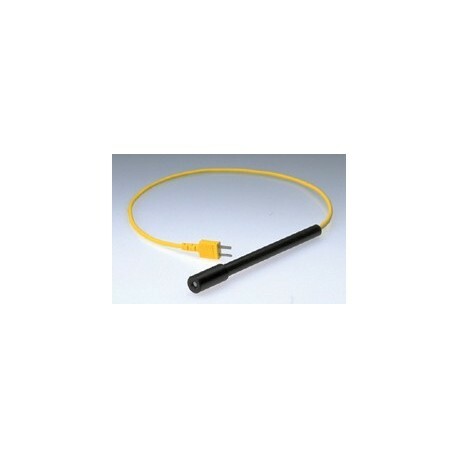 The NON-CONTACT INFRARED PROBE is an accurate, low-cost IR probe that can be used with all common Type K thermocouple meters. 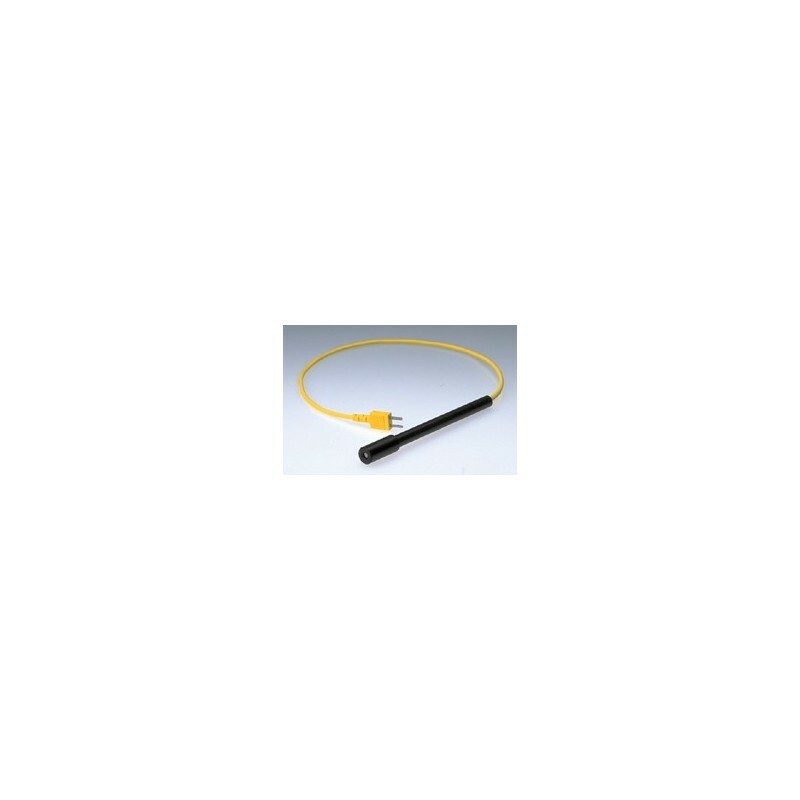 Perfect for use within confined work areas or when conditions require non-contact sensing. Calibrated at 140F to match a K type t/c within 2% from 70F 190F, and 180F which is 2% linear from 140F - 220F. Available in 2 temperature levels: M005-038 measures 140F - 220F (60C - 105C) and M005-039 measures 70F - 190F (20C - 90C).